Well...what I wonderful weekend! Good friends, stitching, wine and dine, laughter and rain!!!! What more could a girl ask for? 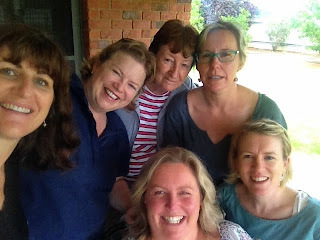 Cobar Retreat Crew....."Selfie" ;) Kate, Me, Lois ( my Mumma ), Kylie and ( front) Chooky and Caz ( my sister ). A spur of the moment blog/phone conversation turned into a fun couple of days. 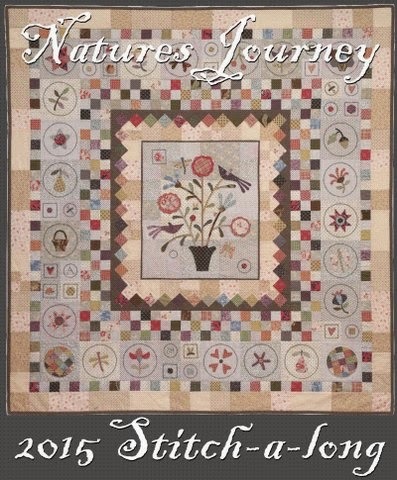 I just love the friendships I've made through blogging, quilting and craft! It's heart warming....and inspiring. This is a picture from Friday's "stitching session" . 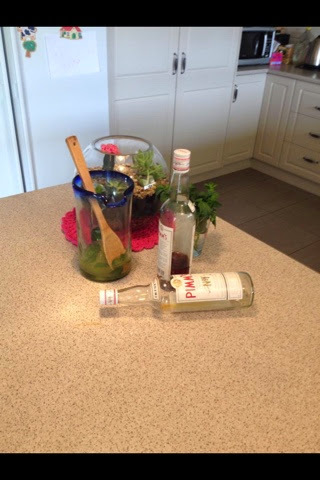 Friday....stitching session may have had some Pimms added to the punch! I promise I did do some hexies before this happened!! While we were there Kylie and I received a call from Chooky saying she was on her way west! Yeeha! So plans were made and "wa-la" Cobar Retreat was planned:) Kate and I had planned a sewing day on Sunday while she was in town for a family catch-up....and it grew! What a great day. Whips were cracked and this is what I stared with...a mud map was made and stitching began! All while sitting out on our back patio watching some of the 57mls of rain we got this weekend shower down...heaven!!! Will take a pic of some finished strips tomorrow with some better light (sorry Chooky)...I've already received a text message asking for updates! We all stitched, it was lovely...thanks Chooky for helping me to get this happening again! 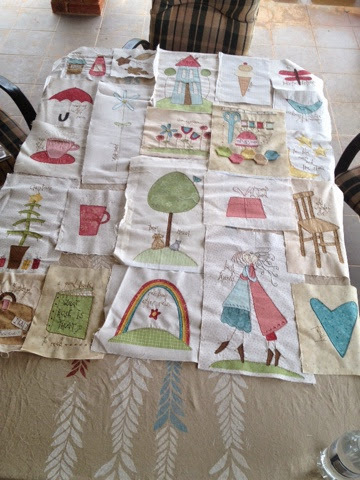 SKoW...my applique blocks.....just waiting to be stitched together! A great weekend - and there was some sewing done also!! how amazing!! Stupid auto correct. Glad you had a great day sewing. Unplanned gatherings are so good. Looks like a great weekend. Some spontaneity is good for us all. Glad you all had a wonderful time! Cheers!